Well another year of my BA Graphics Degree has finished, all handed in and very happy to have a long, long summer. Infographics looking very nice, keep it up mr. I saw this a while ago and was meant to comment on it, I thought I had, so sorry about that! 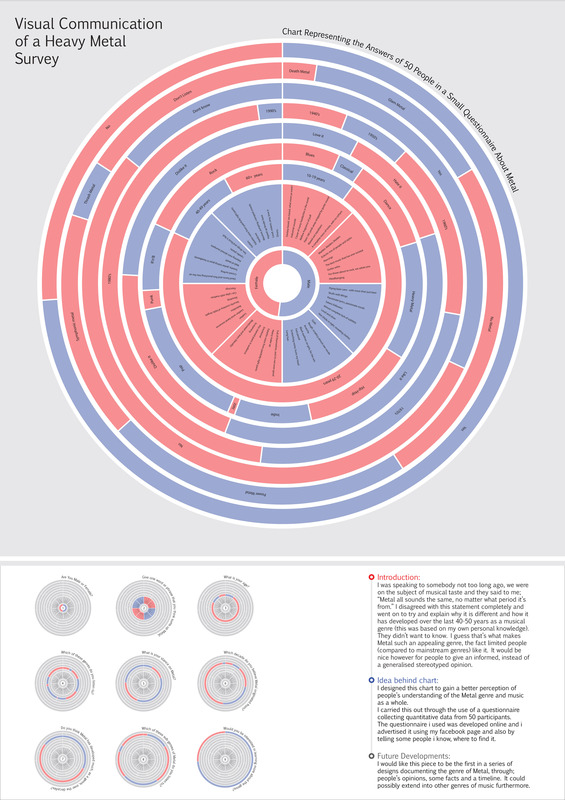 This is a really lovely piece of infographics – nice use of subtle colours and shape! What program did you use? Was it Illustrator? Did you use the chart tool? How long did it take to make? Thanks for the comment and support 😀 Really appreciate it!